Michael Judd has worked with agro-ecological and whole system designs throughout the Americas for the last 20 years focusing on applying permaculture and ecological design to increase local food security and community health in both tropical and temperate growing regions. 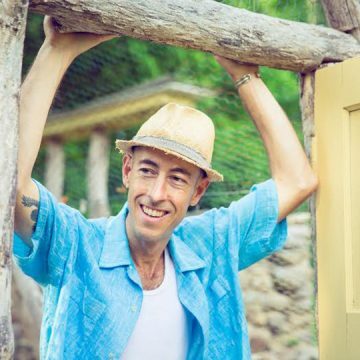 He is the founder of both Ecologia, LLC, Edible & Ecological Landscape Design and Project Bona Fide, an international non-profit supporting agro-ecology research. He is the author of Edible Landscaping with a Permaculture Twist (Ecologia 2013).